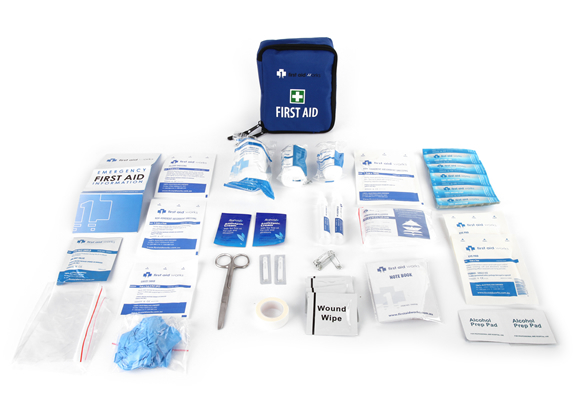 Priority First Aid can deliver first aid supplies to Perth in 3-5 business days for our smaller kits. Some of our larger & more fragile equipment can take up to 7-14 business days. 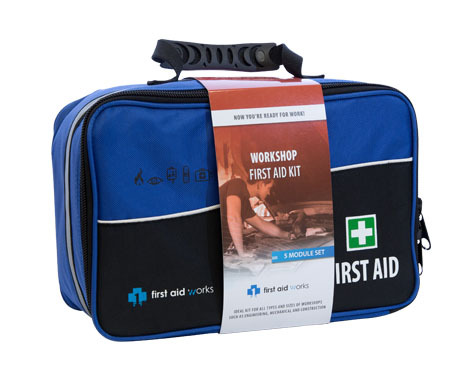 You might not think too often about where your first aid kits are, but that’s an important thing to consider. 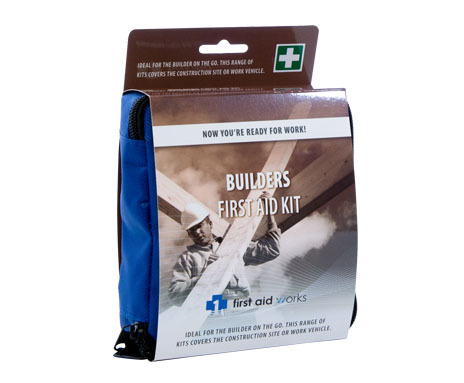 Whether you’re at home or work, you should always know where your first aid kit is. 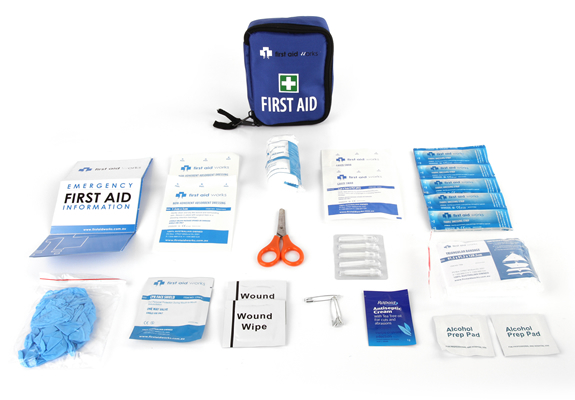 First aid supplies allow you to be prepared for a wide variety of circumstances, including but not limited to burns, snake bites, and cuts or broken limbs. 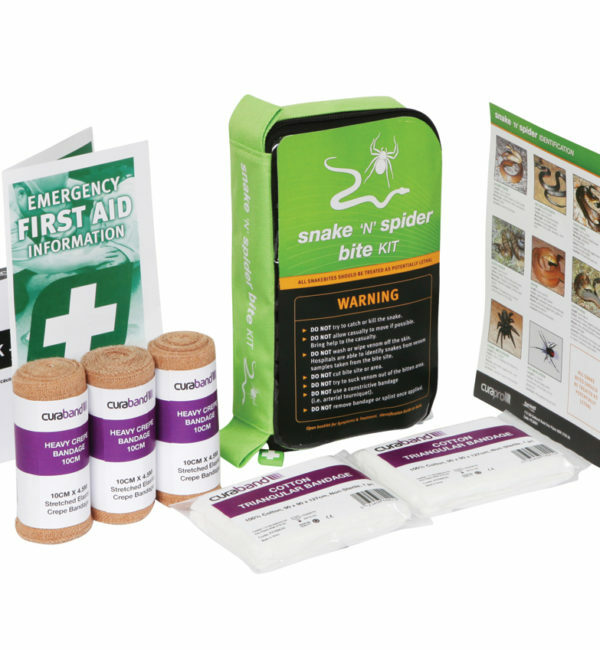 While some of those situations are more likely to occur than others, the very nature of an emergency makes it somewhat difficult to predict—which means it always pays to have proper preventative measures on hand, just in case. 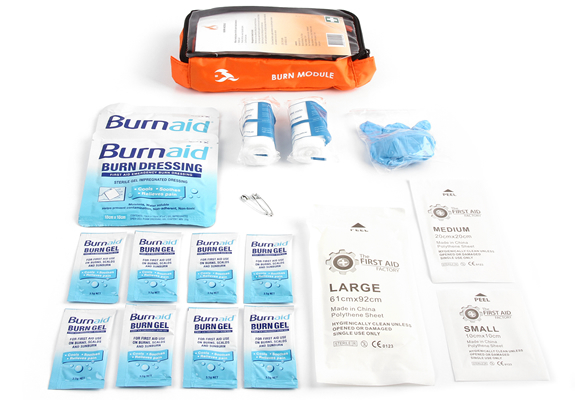 Do you know where your first aid supplies are? If you answered “yes”, then good for you—you might want to double check them just to make sure you have adequate supplies for an emergency. If you answered “no”, then you may want to take a look around your home or place of business until you locate your kit. 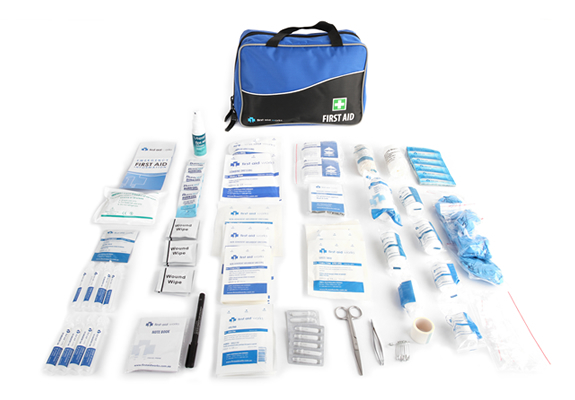 What if you don’t have a kit? In that case, it’s advisable to purchase one quickly so that you can be confident in your ability to handle emergencies. 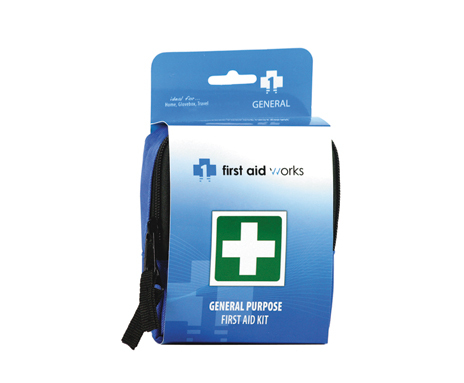 The question then becomes where to find high quality first aid supplies in the Perth area. 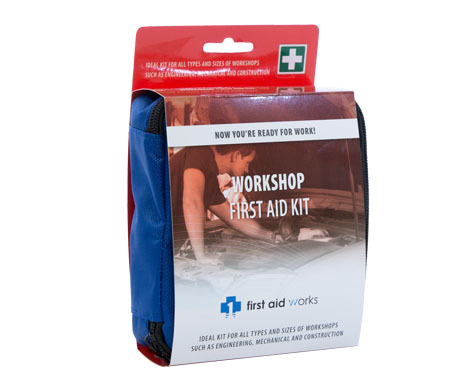 Looking through Perth for first aid kits to buy could take some time, so it’s best to streamline your search by focusing on some key criteria. 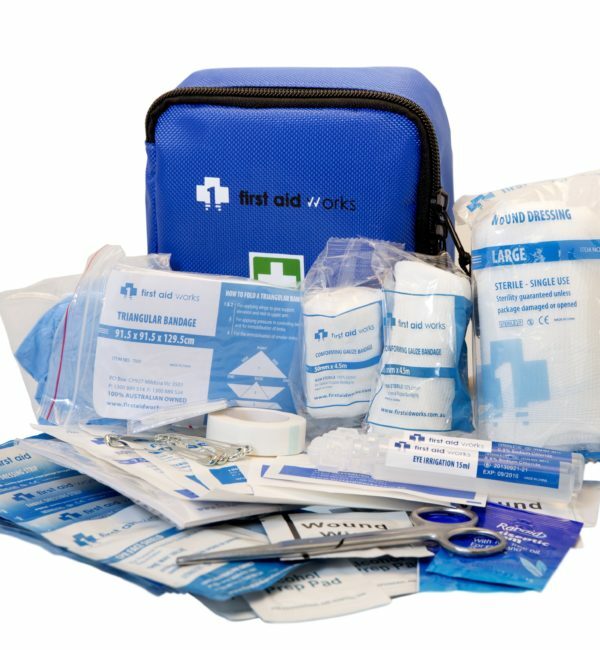 Think about what you want your ideal first aid kit to include, then make sure the collections you look at come complete with those features. 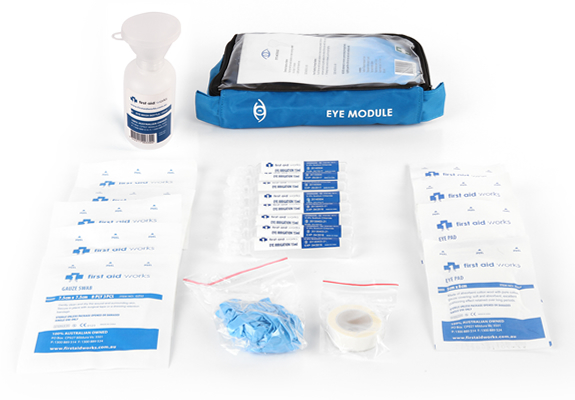 For example, you might be looking for a kit with eye washing equipment, or something specifically used to treat burns. It all depends on the area where you live and work, and the type of situation you’re most likely to encounter. 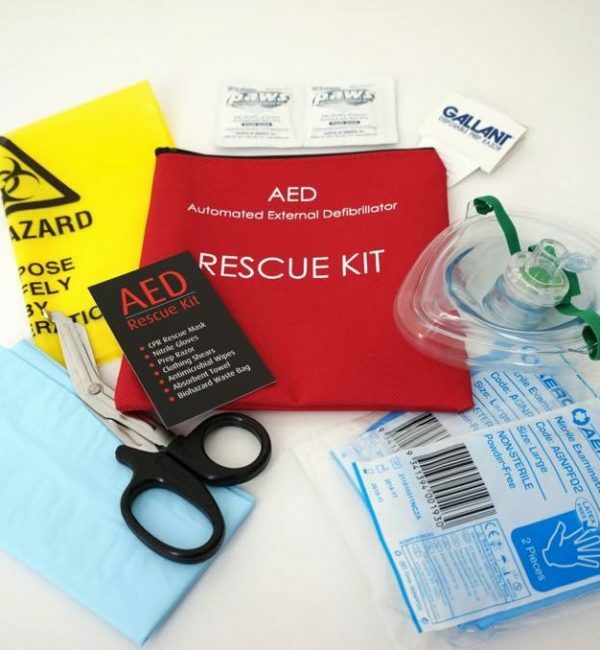 Finding a retailer who carries a variety of kits will ensure that you can buy one well suited to your purposes. 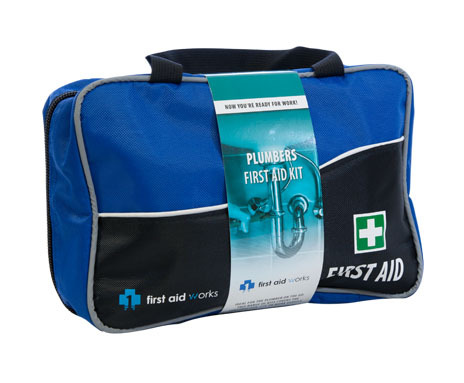 When you need variety in first aid kits near Perth, your best bet is to look at Priority First Aid. 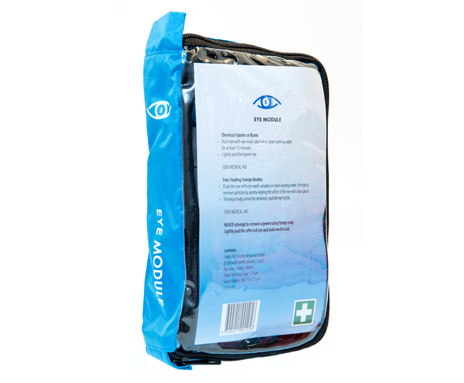 We’re a well-established company that has worked since 2013 to provide high quality first aid supplies suited to a wide range of different uses. 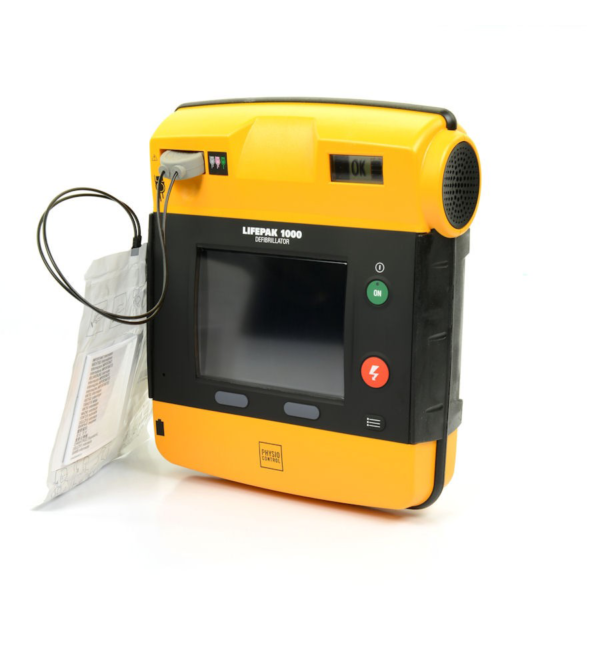 We have distribution agreements with Australia’s leading brands of Automated External Defibrillators, and our products are ideal for making sure you can respond appropriately in the event of a sudden cardiac arrest. 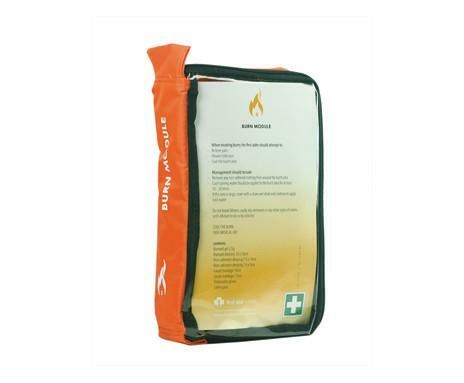 Furthermore, our kits meet TGA standards and exceed workplace legislative requirements. 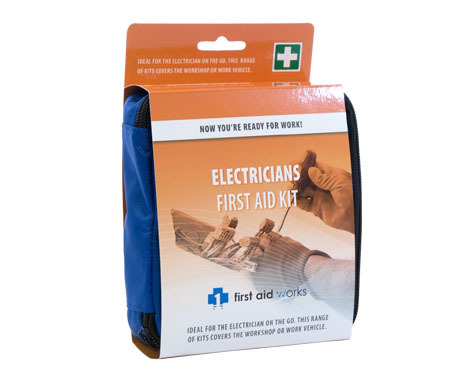 Whether you need a kit for an industrial site, a large or small commercial business, or just for home use, you’re sure to find something you can depend on at Priority First Aid. To learn more about our products or speak with a team member who can answer your questions, contact us today with your questions. 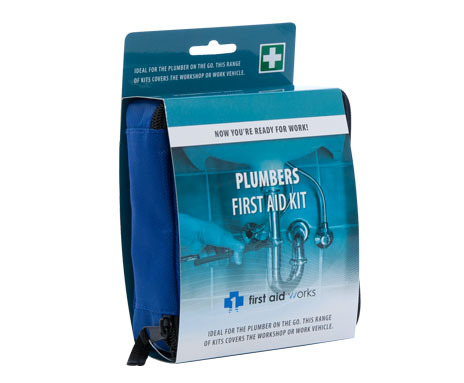 We’ll be happy to help you find the perfect kit to help you when you need it most.